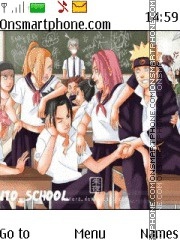 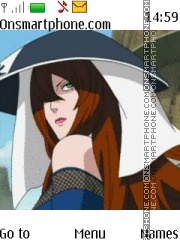 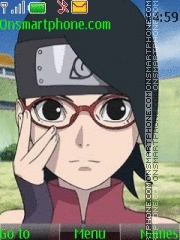 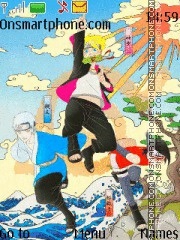 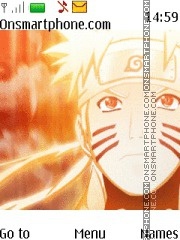 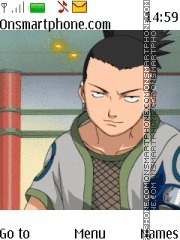 Naruto - high quality theme for Nokia. 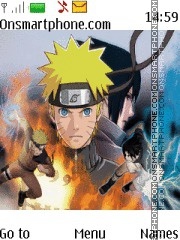 Naruto theme with ringtone in anime category. 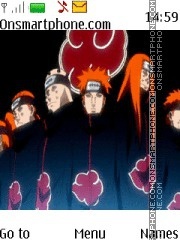 High quality Nokia Naruto theme including vector icons and stylish vector menu items, comfortable colors. 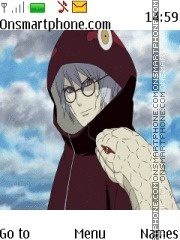 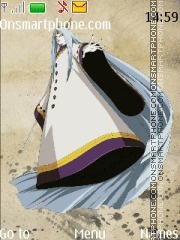 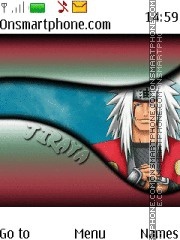 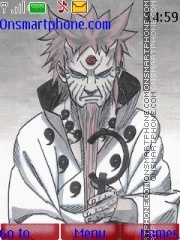 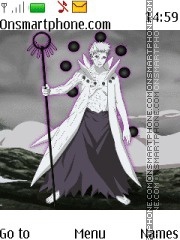 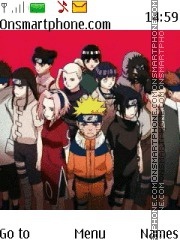 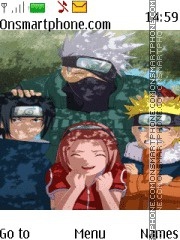 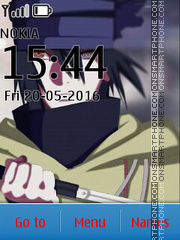 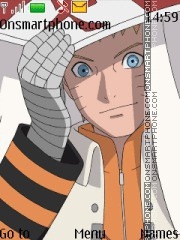 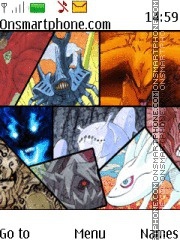 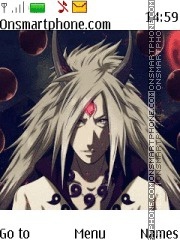 Nokia theme with amazing Naruto wallpapers.